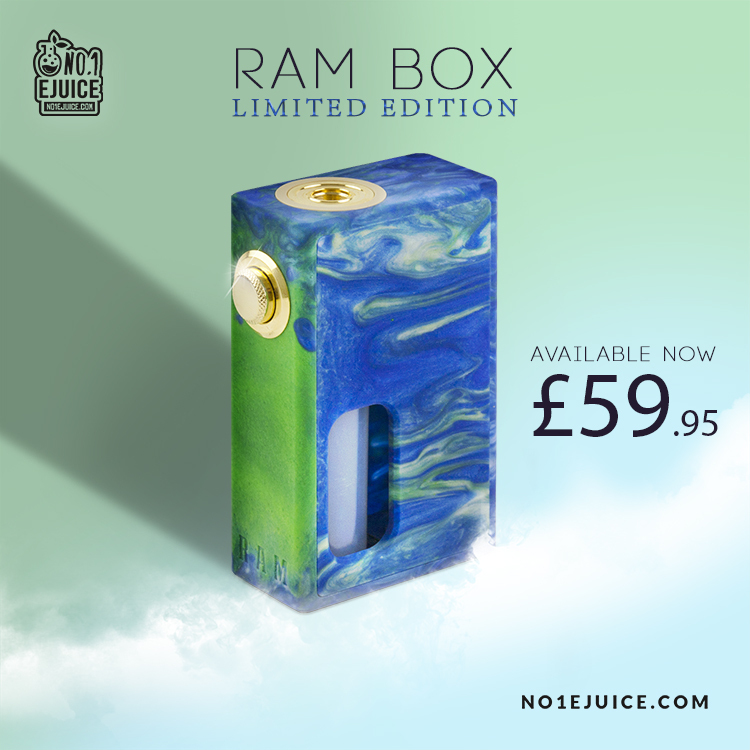 The Ram BF Box Mod by @stentorianvapor_official is one of a kind BF (Bottom Feeder) that features an all new Limited Edition "Resin" style design and is one of the very first affordable Bottom feeder mods on the market along with it's fashionable 24k gold plated firing button, it was born to stand out in the crowd! 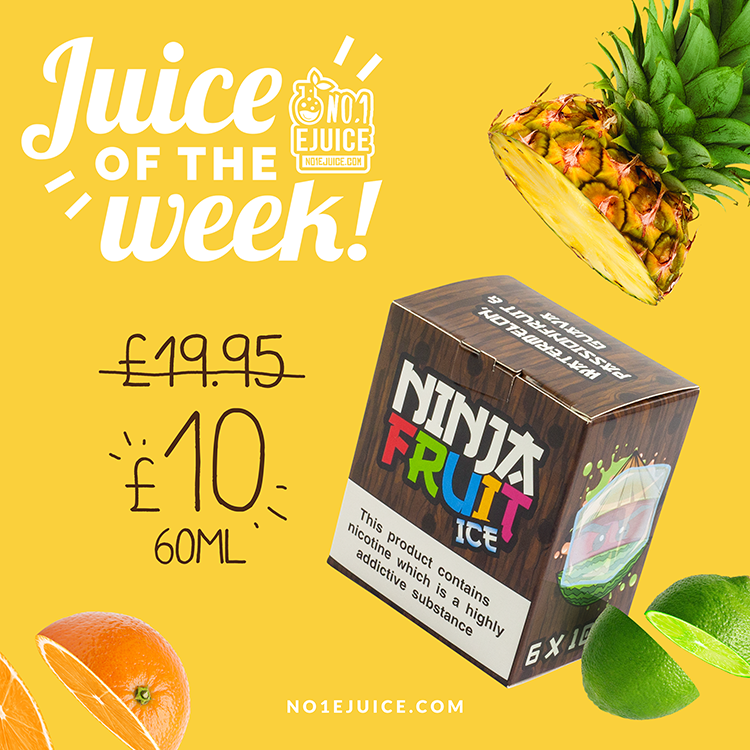 Welcome to the reincarnation of the Minikin! 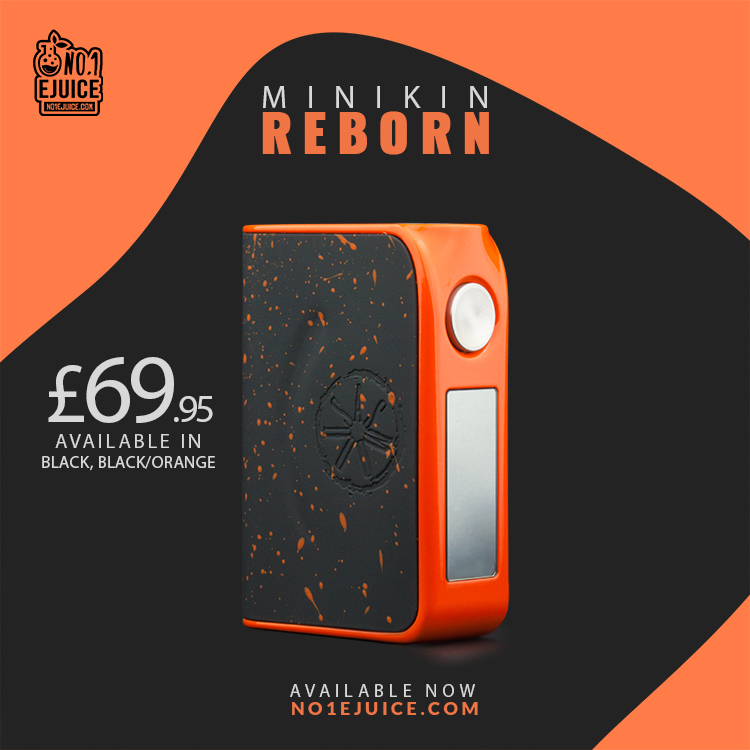 The Minikin Reborn features a redesigned battery door that now features magnetised closure which improves on both aesthetics and functionality. The new door provides a sleeker look by lessening the gap between the door and the mod and docks firmly to the body. The OLED display of the Minikin Reborn has been exponentially enlarged to provide a clear indication of all necessary data. It utilises the GX-168-HT chip which grants the user a maximum power output of 168.0 watts. 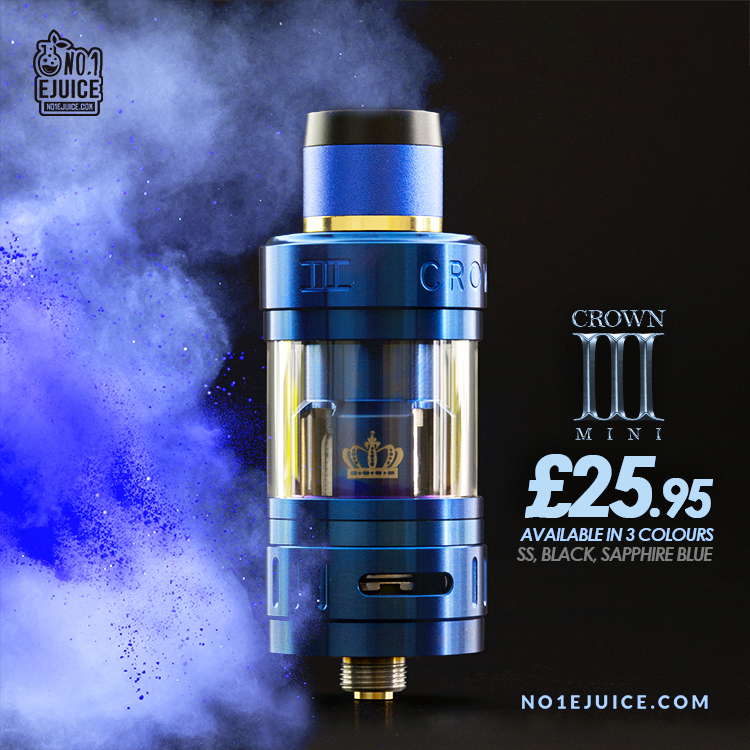 The Minikin Reborn preserves the hyper power saving capabilities found in predecessor models which will make this two battery mod act like it is powered by three batteries. 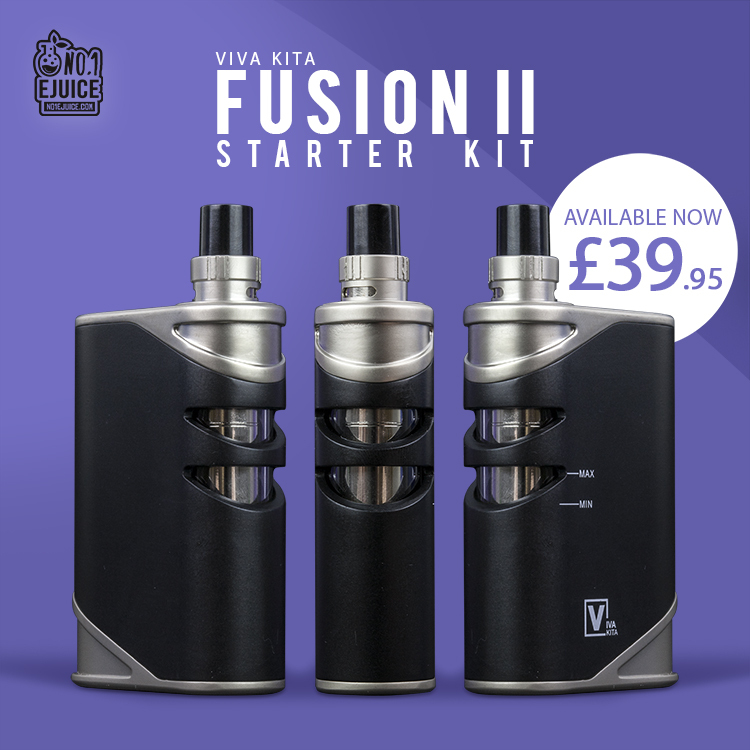 Introducing an innovative plug and vape mechanism, the Fusion 2 Starter Kit by Viva Kita this simple and great pocket sized product with a built-in tank is a great starter kit for any vaper. It features a Child-lock safety mechanism to prevent the atomiser from accidental dismemberment from the mod. It also features a 10 minute auto shut-off to preserve battery life that can easily be re-activated by pressing the firing button 5 times. 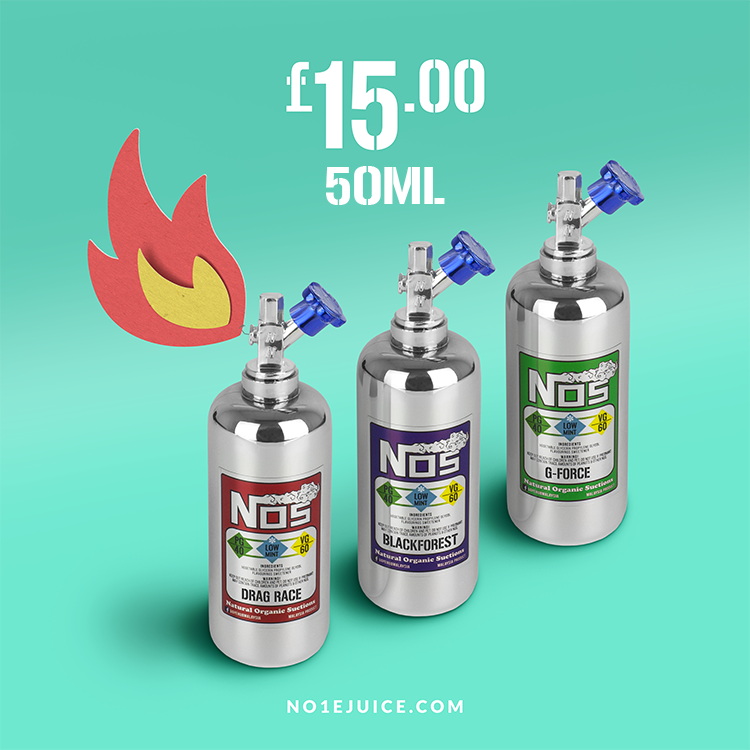 Straight out of Malaysia, NOS E Liquids packs a fine tuned boost of flavour.